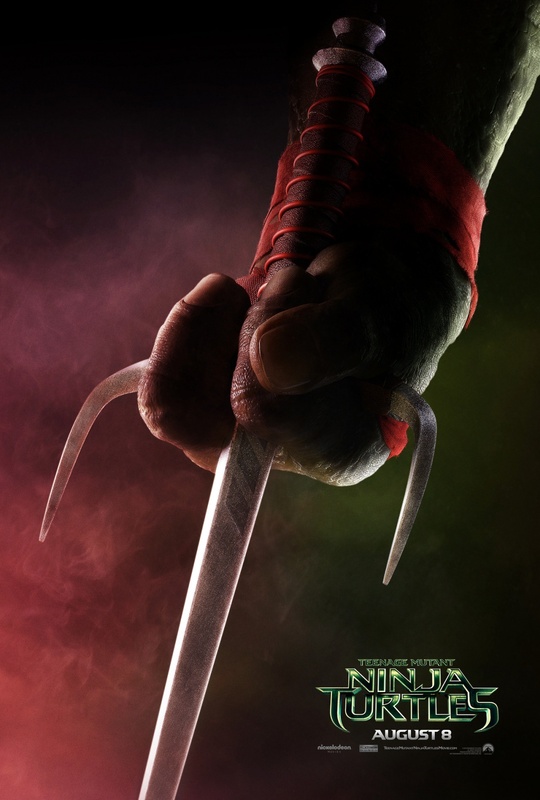 ﻿ GeekStar.com » Blog Archive » Teenage Ninja Mutant Turtle Sneak Preview! I love Michelangelo! I had his figure as a kid! I love the turtles and have been waiting all summer for this . Anyone remember Bebop and Rocksteady? I wish the would use their real nes in the movie. Have to teach our children. I watched every episode as a kid! Been looking fwd to this for awhile! I remember the big arcade game with all 4 of em! Maaaaaaaaaaaaaaaan, how they have evolved from when I use to watch them. ..
Michaelangelo is the best. Ninjas in a half shell. Turtle power!!!! Can’t wait to watch them!!!! I am unusually excited for this movie! Cowabunga! Cowabunga dude! I used to race home to watch this.